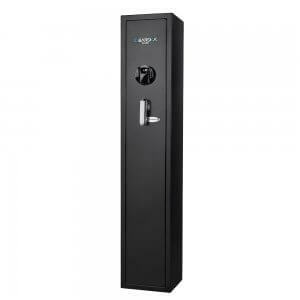 Barska biometric safes are the ultimate in quick access security solutions for the home and office. 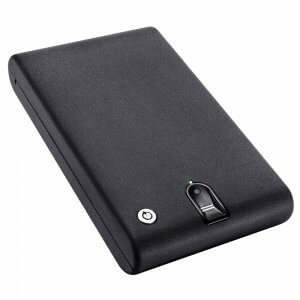 Secure and access your valuables in seconds with the simple scan of a fingerprint. With Barska biometric safes you will no longer have to waste time looking for your keys of entering a combination, all you need to access your safe is your fingerprint. 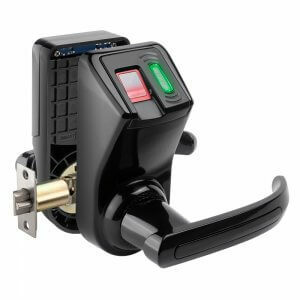 Barska biometric fingerprint scanners are the highest resolution and most advanced in the safe industry. 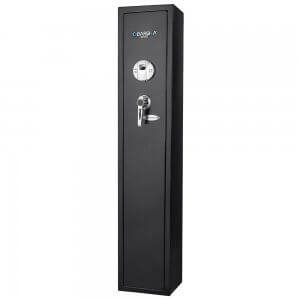 Popular models such as the standard size biometric safe model: AX11224 feature silent access modes, 30 fingerprint user memory, motorized dead bolts and is approved by the California DOJ as a firearm storage device. 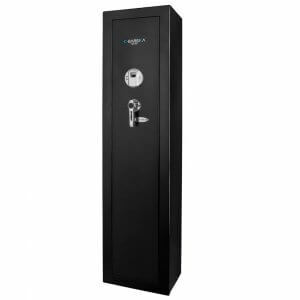 The new model: AX11652 quick access biometric rifle safe by Barska can store up to 4 long rifles with extra room for guns and ammo. 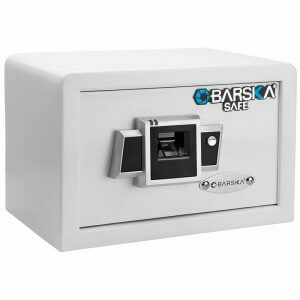 In addition to the biometric rifle safe, Barska has other safes of varying dimensions and features such as the biometric drawer safe. 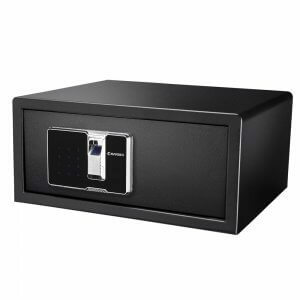 The biometric drawer safe fits in most standard dresser and office desk drawers. 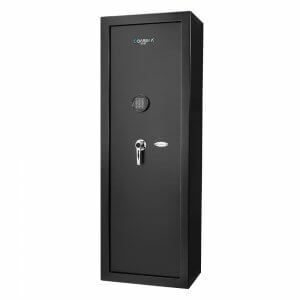 Selecting the correct safe for your storage use is essential; we carry a large selection of safes for different purposes. 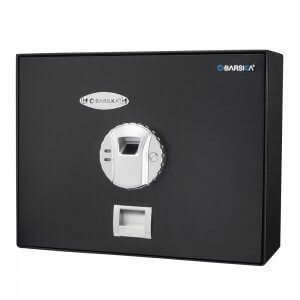 This information will explain some of the differences in Barska biometric safe so that you will be able to select the correct safe for you storage needs. 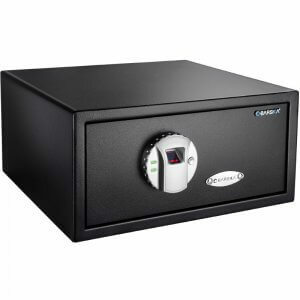 Here are some of the main points you should review before choosing a safe. What are you going to store? 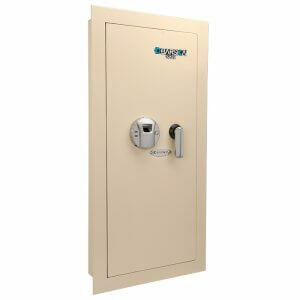 The size of the safe is important and also consider, in the future will you need to store more. 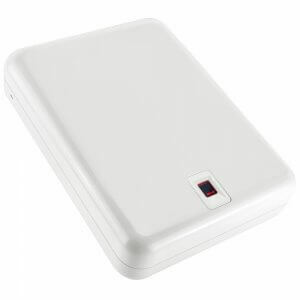 Barska make a few large biometric safes for store large items and we also manufacture compact biometric safes for those that need only a small storage space. What features and functions do you need? 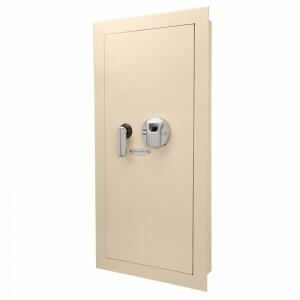 The most secure feature in biometric safes is the motorized dead bolt system for standard to compact size safes. 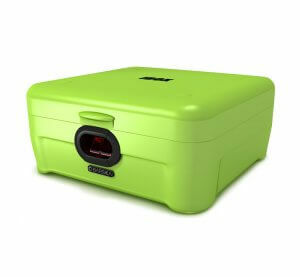 How often do you plan to use the safe? 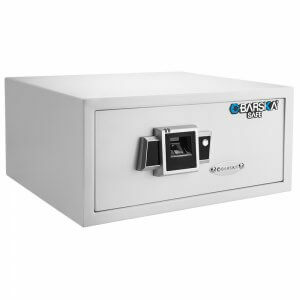 If you plan to use the safe on a daily basses then the biometric scanning feature will access to the safe convenient and seamless. 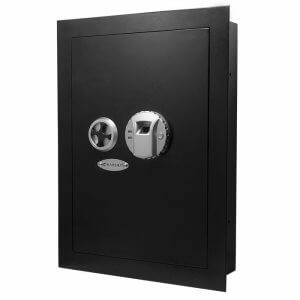 Where do you plan to store the safe? 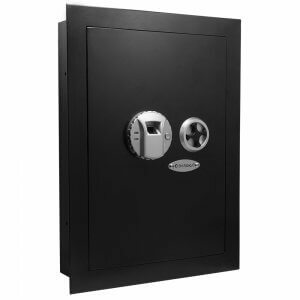 Storing your safe in a secure location is important. 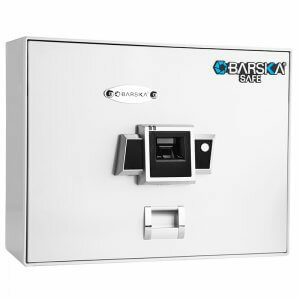 All Barska biometric safes come with mounting hardware to allow you to secure the safe to a solid structure to prevent someone from taking off with the entire safe. Are you planning on storing a firearm? All firearms should be securely stored but in your state or city it may be the law to store your firearm in a DOJ approve storage device. 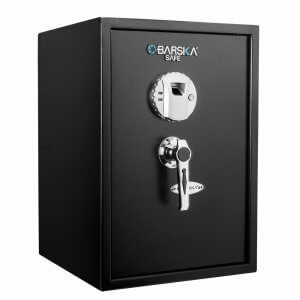 Barska has several California DOJ storage safes, California DOJ being the strictest in the country meets all 50 states and local guidelines. Here are some of the most common fingerprint safe terminology features explained. 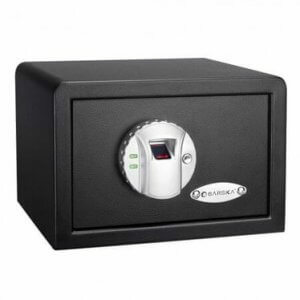 This information will help you determine what each safe's features and specifications mean. Barska uses standard safe terminology in specifications to make choosing a safe a quicker process. The Biometric safe fingerprint image sensor uses an optical sensor to create a bio algorithm (encrypted Image) of your fingerprint and stores this image to memory to access the safe. 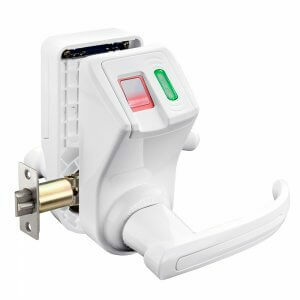 The Biometric sensor uses advanced industry leading algorithm-mapping technology to read your fingerprint to unlock the safe. 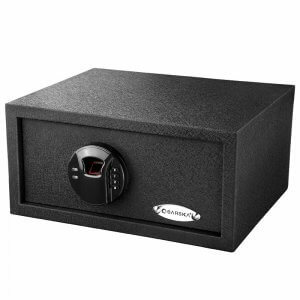 Standard to compact Barska biometric safes use and added safety feature, Motorized dead bolts. 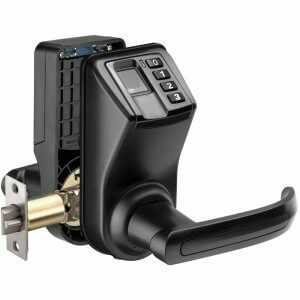 The motorized deadbolts secure the locking system preventing any tampering that may cause locking solenoids to fail. 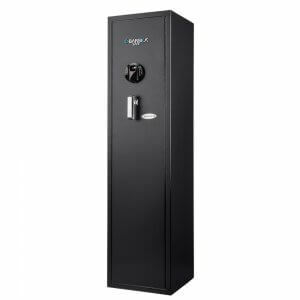 Biometric safes store fingerprints to internal memory storage. 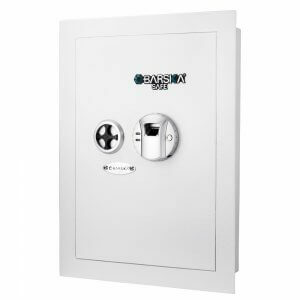 All Barska biometric safes allow multiple users to be saved in memory. 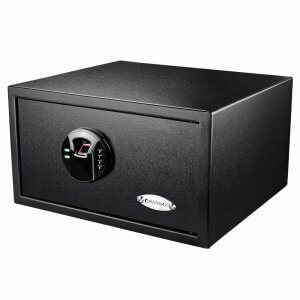 It is also recommended to scan and store multiple fingers in to the safes memory incase of extreme injury to your finger or so that any of your fingers will open the safe. 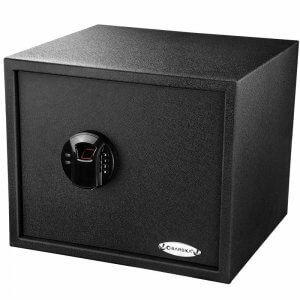 Barska Biometric Safes come pre-drilled with mounting points on the bottom and at the back of the safe. 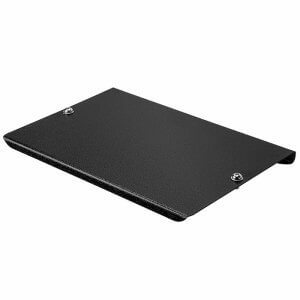 The included lag-bolts allow you to securely attach your safe to a fixed structure. 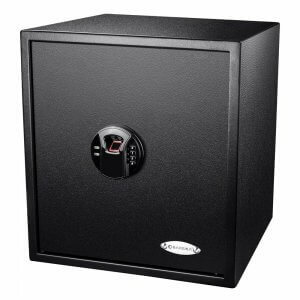 We recommend that all safes be safely secured to a solid structure.